A big shot out goes out to our fellow stoner Kytae Burns (born December 25, 1995) on his new video Slimmy – Stoner Dreams. 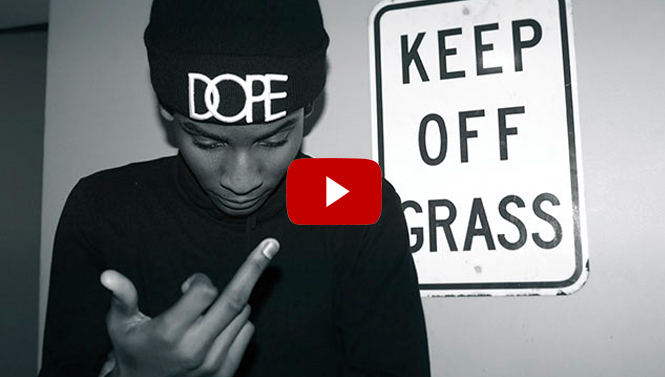 Better known as stage name $limmy, is a young stoner artist from Riverdale, NY. Currently an independent artist working on his first project “Stonerdale”, set to release April 20, 2013 (4/20). Check out more on our Fan Submitted videos page. This entry was posted in Fan Submitted and tagged slim kush.